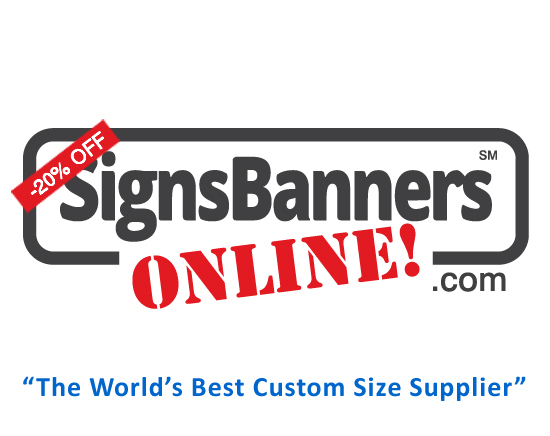 At https://www.signsbannersonline.com you get access to your own special order admin called... "MyPage". Go to your Inbox, and click the 'MyPage' link. It's totally dynamic and auto-updates. 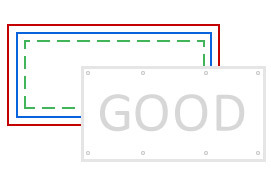 As each sign printing and banner sign display graphic manufacturing stage completes they let you know. You'll also get an email when the important stages are passed too. It's a summary of your order and allows you to track your how your banner is being made in the factory and the shipping. You can also download your printable receipt and statement of supply. You'll be able to see when your order enters the printing queue, when the printing stages are complete, when the fittings are applied, when your banners and trade show graphics are cleaned, packed and pass quality inspection. There is also a guide on how many quality inspections have been passed so far. There's a shipping company website parcel tracking link and parcel numbers so that you can contact the shipper via their website anytime. From the comfort of your desk or device it is easy to watch as your order moves around the factory and the progress of shipment. Signs Banners Online dot com gives you more free tools than ever before and is used by designers, agencies and resellers everywhere... so if you are a manager or customer buying for the first time wholesale it's easy to keep an eye on the progress of your order and manage it yourself. It's the best way to learn how to manage online orders and is another free feature that they give you. Signs Banners Online is the best and is used by sign company suppliers, graphic agency firms, designers and resale people everywhere. If you are looking for a factory direct solution for your printed trade show fabric graphics, outside custom banners or a customer buying for the first time wholesale... they have many online systems to help and show you how to become a professional graphic designer too a their free online learning center.